« What Does Your Brain Look Like? 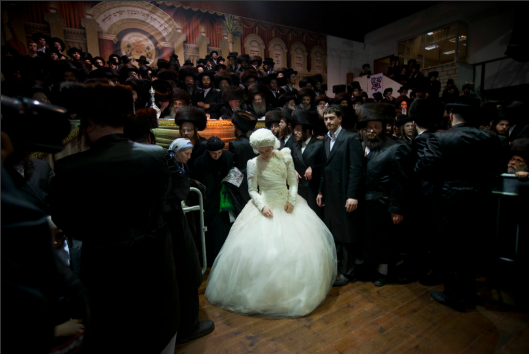 One of Oded Balilty's beautiful photos of a Hasidic wedding in Israel. This entry was posted on March 16, 2012 at 12:46 am and is filed under Image Craving. You can follow any responses to this entry through the RSS 2.0 feed. You can leave a response, or trackback from your own site.